The SR750 comes loaded with two excellent Nordstrand pickups, and its 5-piece jatoba/bubinga neck plays amazingly fast and easy. 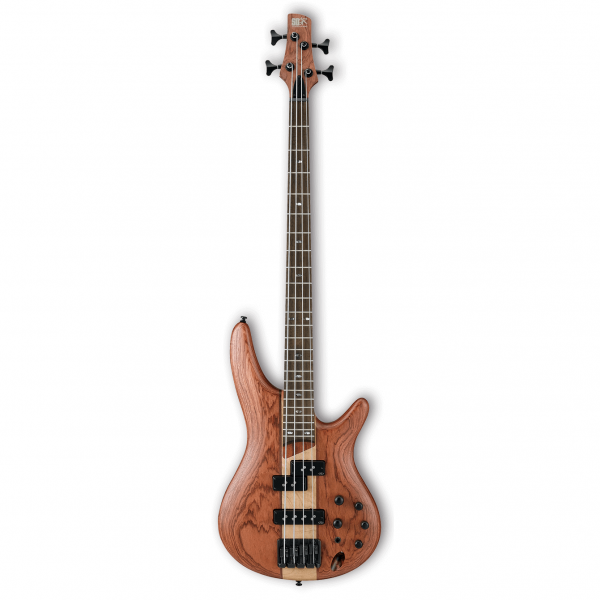 Ibanez basses are used in every style of music from metal to rock to jazz fusion. The versatile pickups and active electronics let you shape your tone to best fit the gig. From the scooped mids for slapping and popping to massive low-end rumble, the SR750 can do it all.